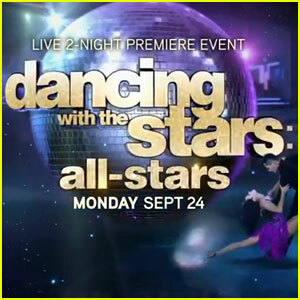 Who Won 'Dancing With the Stars: All Stars' 2012? Tuesday night’s episode featured one last performance from the final three contestants, which were all female for the first time in the show’s history. The top three consisted of television personality Melissa Rycroft (and partner Tony Dovolani), Olympic gymnast Shawn Johnson (and partner Derek Hough), and soap opera star Kelly Monaco (with partner Val Chmerkovskiy). So who took home the mirror ball trophy?